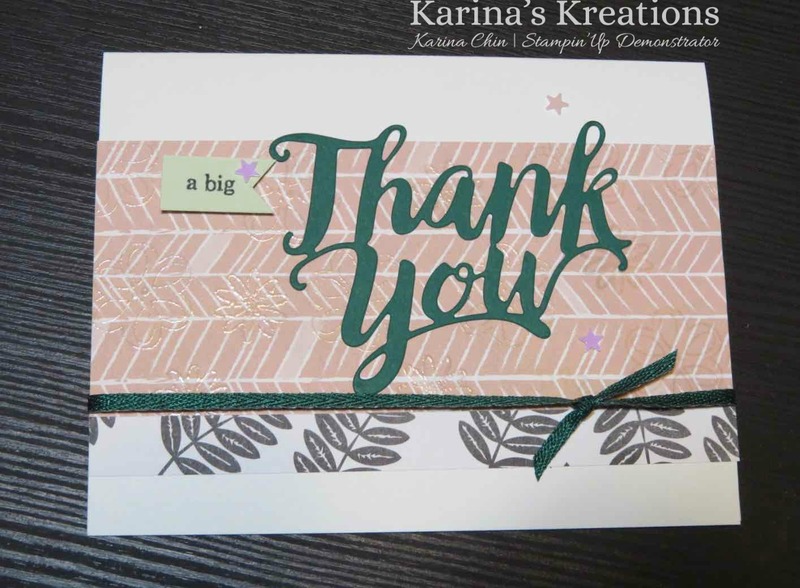 Karina's Kreations: A Big Thank You card! A Big Thank You card! 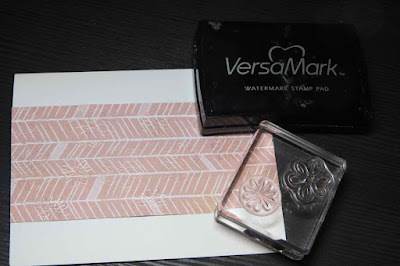 I have another fun card to share using the A Big Thank You stamp set and coordinatning thinlit die. This card uses the Tropical Escape designer series Paper. To add some texture to your designer series paper, stamp an image with versamark ink and emboss with clear embossing powder. It looks great close up. This is the supply list and of you want to place an online order, please click on one of the pictures below.